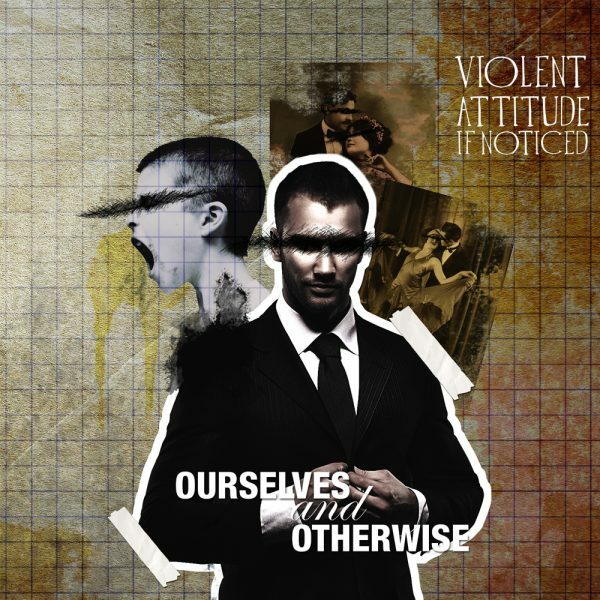 Violent Attitude If Noticed is happy to announce the release of ‘Voices For Hospices’. 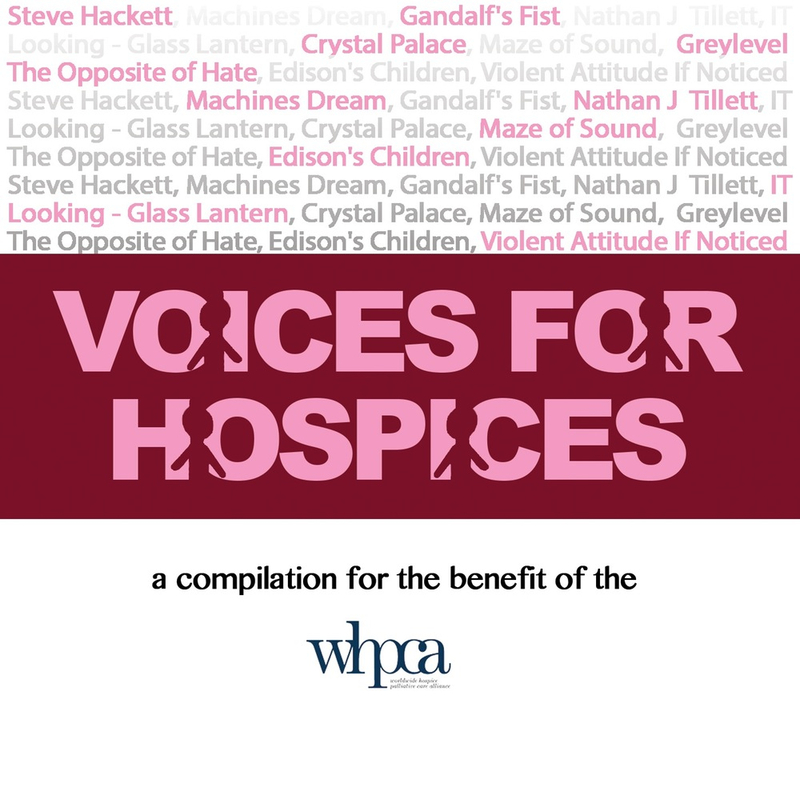 A compilation CD/digital download in benefit of The World Hospice and Palliative Care Alliance, featuring no less than Steve Hackett (formerly Genesis), Pete Trewavas’s Edison’s Children and loads of great artists from around the globe including ourselves. ‘Voices For Hospices’ is an initiative of our friends in Machines Dream and Eugene Rogers from Progressive Gears as to raise money and awareness to the cause.